Happy Holidays! Make sure that you send love and joy this season by using Hallmark Greeting Cards to tell your friends and family how much you care! 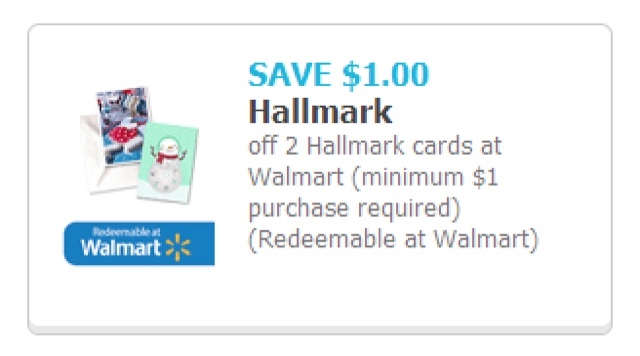 Click [http://cbi.as/1j7ub] to save $1.00 off of a two Hallmark Greeting Card purchase at Walmart, minimum $1.00 purchase required. Take advantage of the savings and #SendHallmark this holiday season!